This short movie was produced as part of a research project into the production of education films that are made for children and with their involvement. 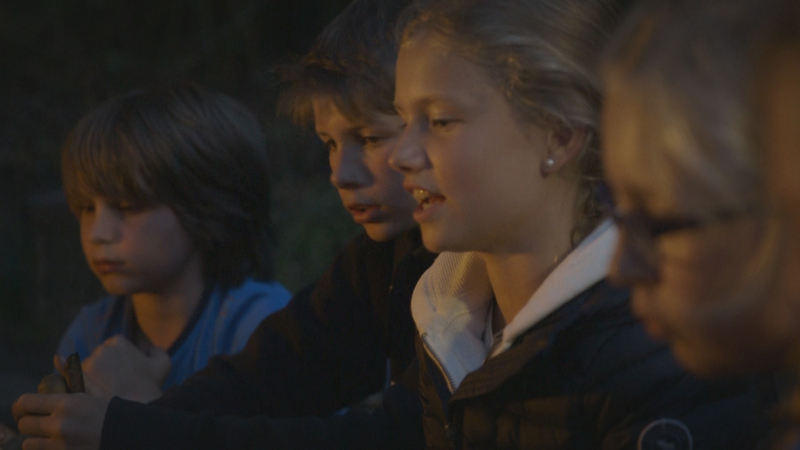 The seven children were heavily involved in the production of the movie; during the process they were given the opportunity to have an equal say in all the important aspects of filmmaking and storytelling. 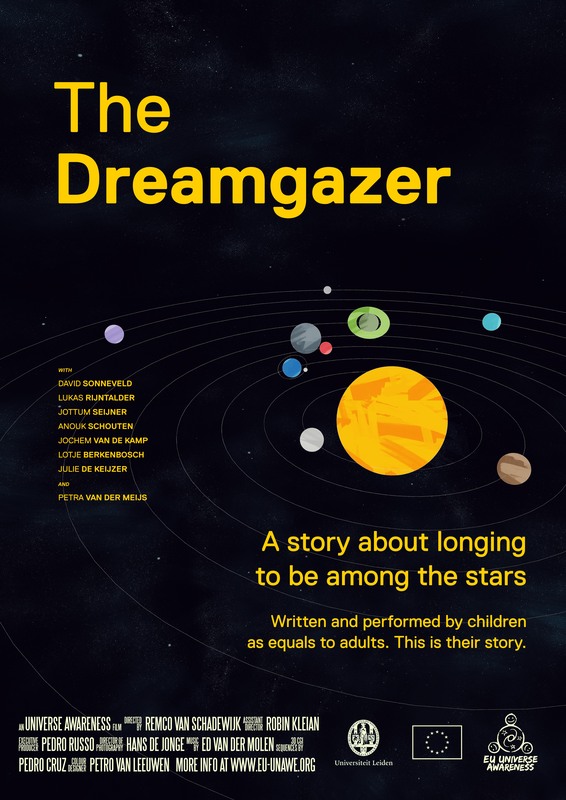 The 5-week project saw the children actively discuss and shape a story about astronomy. Together with the director, they decided on the storyline, activities, locations, sounds and aesthetics of the short movie. 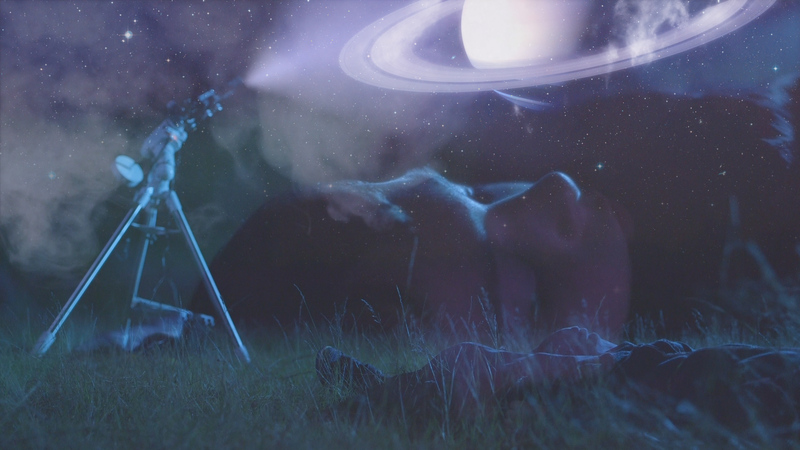 They then acted in the film together with an amateur astronomer.